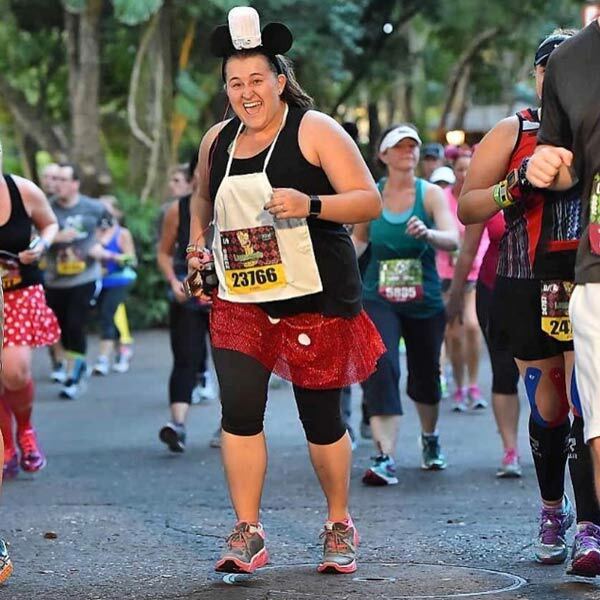 Our Wine and Dine Half Marathon Weekend Costume Guide is here to help find that perfect outfit for running any or all of the race during the Wine and Dine Half Marathon Weekend. 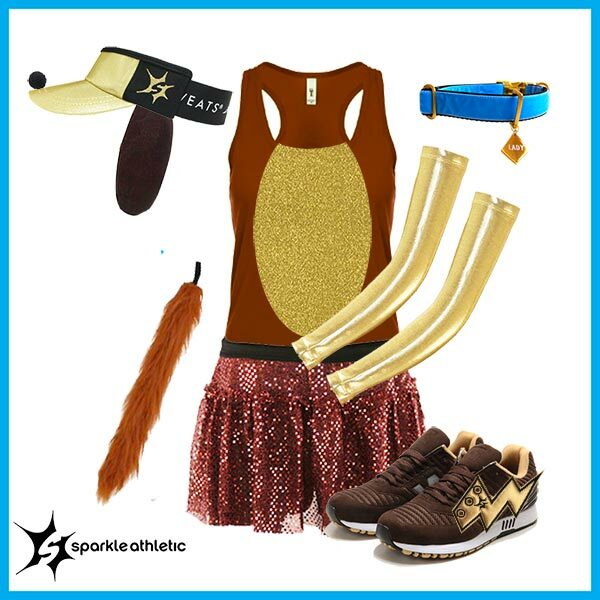 Just because you’re a runner, doesn’t mean you can’t have a little fun, wearing costumes for running. Luckily for you, we have plenty ideas that are easy to run in and are perfect for the Wine and Dine 5K, Wine and Dine 10K, Wine and Dine Half Marathon, and the Two Course Challenge. 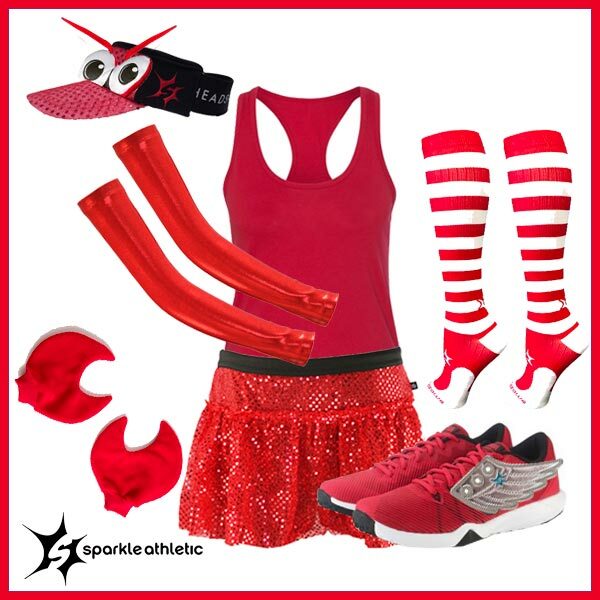 Consider this your very own running costume guide. Get NEARLY everything you need for the Lady and the tramp Running Costume here. 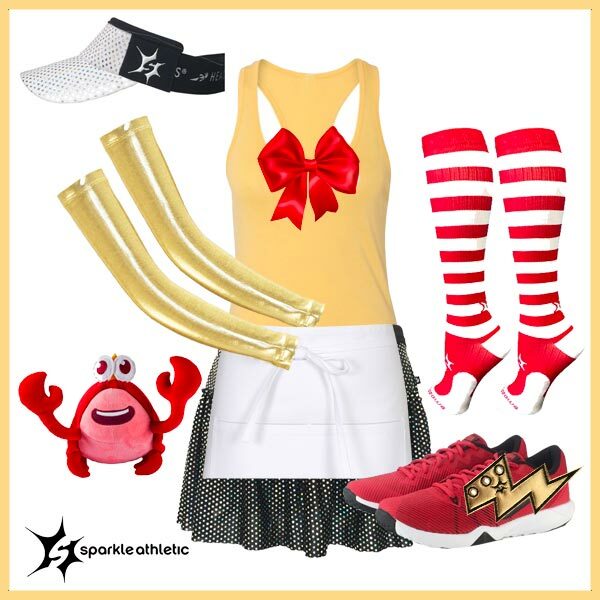 Get NEARLY everything you need for the Sebastian the Crab Running Costume here. 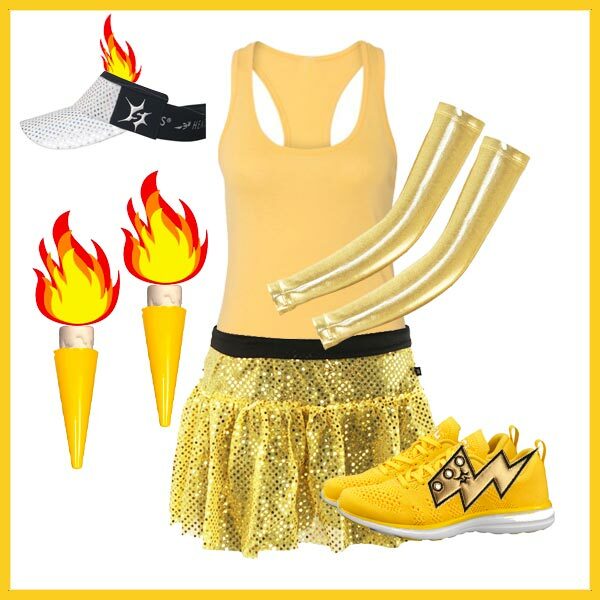 Get NEARLY everything you need for the Lumiere Running Costume here. 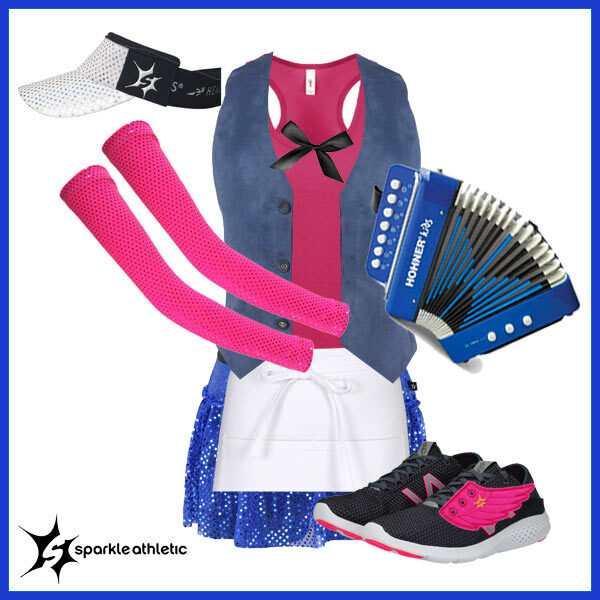 Assembling any of these running costumes is pretty self-explanatory – but once you’re dressed, voilÃ ! A quick & easy Wine & Dine inspired running costumes DIY style. 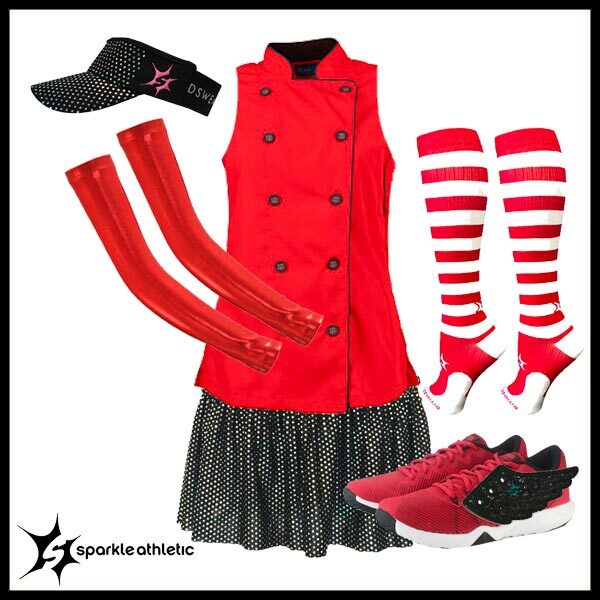 Another quick an easy idea, is to wear a half apron or children’s apron with your favorite Sparkle Athletic running skirt, or visor. 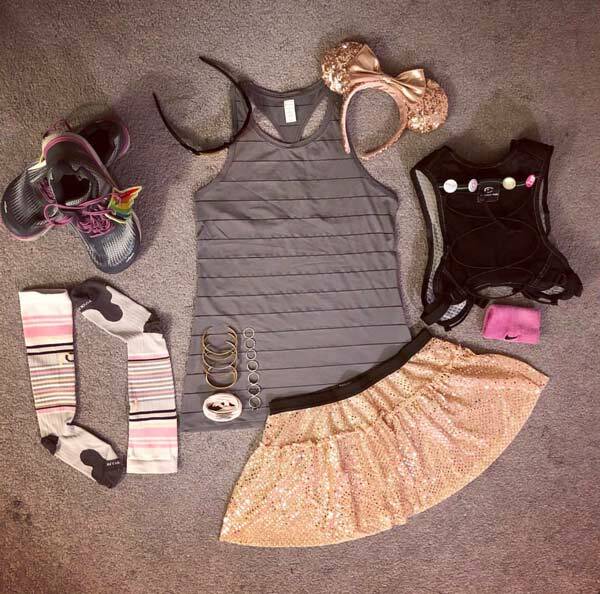 Or, we LOVE this idea from @311est_vegan (on Instagram) who paired our rose gold sparkle running skirt paired with the rose gold Mickey ears.